The African phone giant is close to ending a row with the West African nation over dividends. A face-saving deal will repair ties in its biggest market. After protesting its innocence, a reported $800 mln settlement looks excessive. But too little will keep MTN in Abuja’s sights. Nigeria’s central bank is on the verge of an agreement with South Africa’s MTN over $8.1 billion in dividends the regulator says were repatriated illegally, Governor Godwin Emefiele said on Nov. 22. The mobile phone firm denies any wrongdoing, saying it had the correct paperwork to take the money out of its most lucrative market. It has challenged the central bank in court. The Lagos-based Punch newspaper reported on Nov. 14 that the two sides were close to agreeing an $800 million settlement. 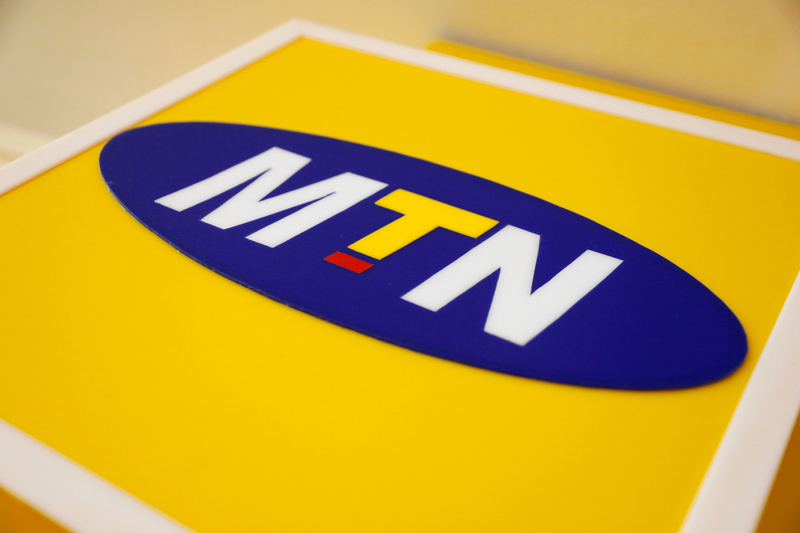 MTN shares rose as much as 4 percent on Nov. 23, after the governor’s comments but are still down 17 percent from the beginning of the saga. The shares were trading at 89.76 rand, up 0.9 percent, by 1000 GMT on Nov. 26.